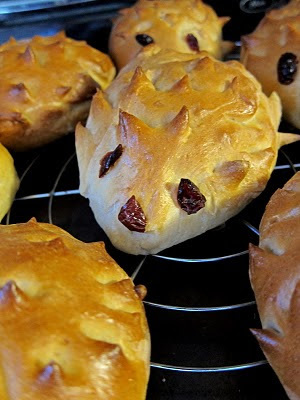 Hedgehog Rolls Are the Cutest Snack Ever. 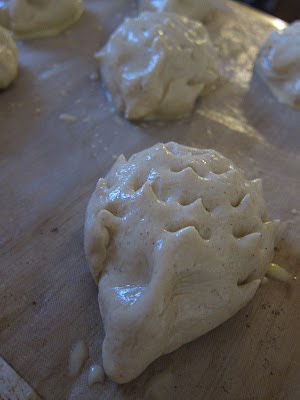 HometestUncategorizedHedgehog Rolls Are the Cutest Snack Ever. We did play a little with heart related things today. (naomi loves copy work and I NEED to point out what a wonderful day I had with her. perhaps she’s beginning to turn the corner and return to comfort). 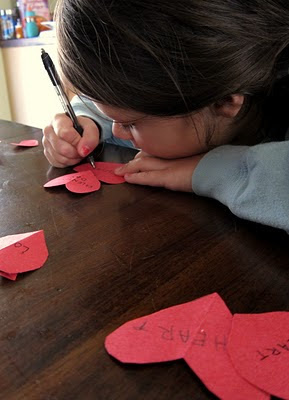 We even found these coloring pages to tie in our main focus with love & valentine’s. 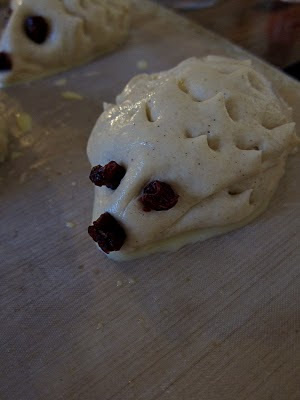 In a book in which I was hunting out our Monday baking day option in, I came across the following project. We had so much fun making these little creatures–it will be hard to eat the last one! But, baking them again will be NO problem. To make your own? 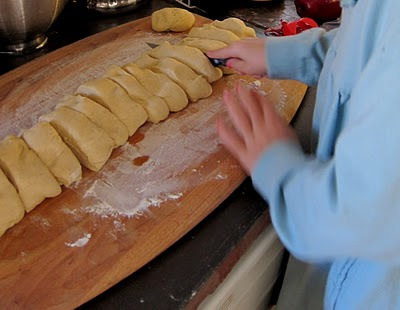 Just make your favorite roll recipe (a yeasty one). snip about 1/2 inch deep with scissors at a 45degree angle from the back side. Bake according to the recipe, and delight your kids, family and friends! Naomi kept trying to think of good reasons to have a party just so we could share them. Surely we’ll think of something, beyond just the rolls, sometime! And–if you’re already celebrating love today, Annette–you have another reason! You win the giveaway! Just make sure I have your address and I’ll ship it out pronto. I just showed these to Paulie, our resident hedgehog lover, and he's so excited to try them. Thanks for the idea!! I've GOT to make these. They are so wonderful. Cute, so cute! Are they difficult to form with the cutting? Can a small child manage it? Any tips? My 6 year old did just fine with her kid snips (ours still have metal blades, not the plastic ones), and i imagine if you're willing to sacrifice your folding scissors those would work, too. Just wash before and after use! Love these! They are absolutely adorable! Our kids at Mommy and Me Book Club enjoyed them this week! I have featured your cute idea on our blog!